Another stellar mix of vinyl on this week’s RECORD OF THE WEEK Blog!!! 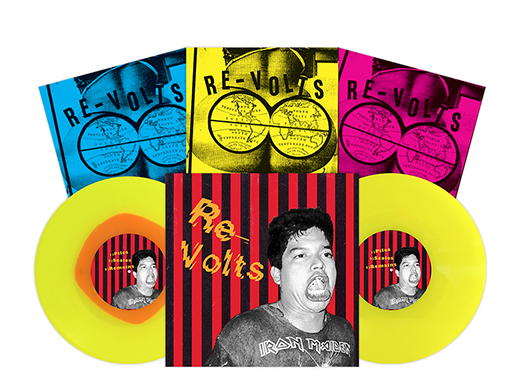 Comprised of members from veteran punk acts such as Swingin’ Utters, One Man Army, and Dead To Me, THE RE-VOLTS’ self-titled debut EP saw its initial release in 2007. After 11 years, PIRATES PRESS RECORDS has repressed this incredible EP in conjunction with a repress of 2018’s Wages and the upcoming “Equator” flexi single. To give this repress a proper treatment, it features a ‘Halloween Orange’ inside ‘Highlighter Yellow’ Color-In-Color and a ‘Highlighter Yellow’ that GLOWS ‘RED’ in the dark! As always, Pirates Press’ wide array of colors and configurations creates the perfect combination for the artwork and vinyl to match, allowing for a flawless package that fans and collectors alike will spring for. Catch THE RE-VOLTS live at various festival and club appearances in 2018 and 2019 and be sure to pick up a copy at the merch table or online from PIRATES PRESS RECORDS! 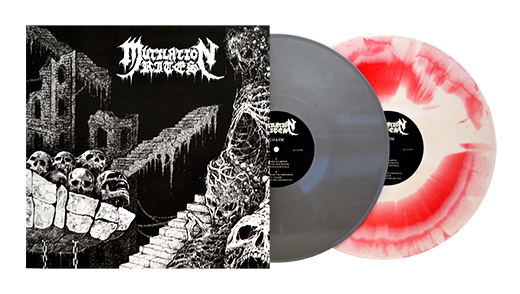 Brooklyn’s ripping metal outfit MUTILATION RITES emerge out of the underground once again with their highly anticipated new album “Chasm”. A turbulent, caustic take on deathly black metal, “Chasm” sees the MUTILATION RITES at the height of their songwriting, as they venture further into the darkest shades of black and absolute dread. Each of the album’s 6 tracks sees the band mix an evocative combination of death metal, punk rock, grindcore, and more to create a new sonic identity. Get some at GILEAD MEDIA, a vinyl-centric record label based founded in 2005 and based in Wisconsin. NEW JUNK CITY is a louder-than they need to be punk band, formed in Atlanta in 2015. 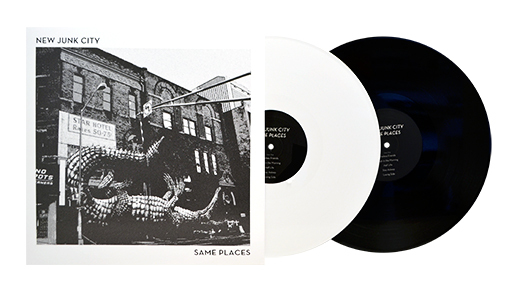 Their second LP was recorded in Spring of 2017 by Damon Moon at Stand Electric Records in Atlanta GA. “Same Places” does what NEW JUNK CITY does best: nine driving and and rowdy punk songs about growing older while still trying to stay true to yourself. 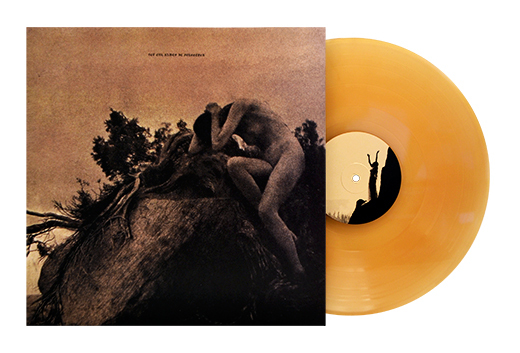 Dedicated to those lost in the Ghost Ship fire, the RAGANA / THOU Split LP is spooky, dark, magickal and very very good. A totally awesome split, it consists of things both bands haven’t quite done before, which is super nervewracking and cool. You can find out more over at AN OUT RECORDINGS – a label formed by a queer person of color over ten years ago to fight fascism in metal and neofolk scenes internationally, and has released bands from Germany, New Zealand, UK, Portugal, Denmark and Australia! We’ve got more/new exciting things coming down the pipe as we get towards the holidays. Make sure to keep your eye out!